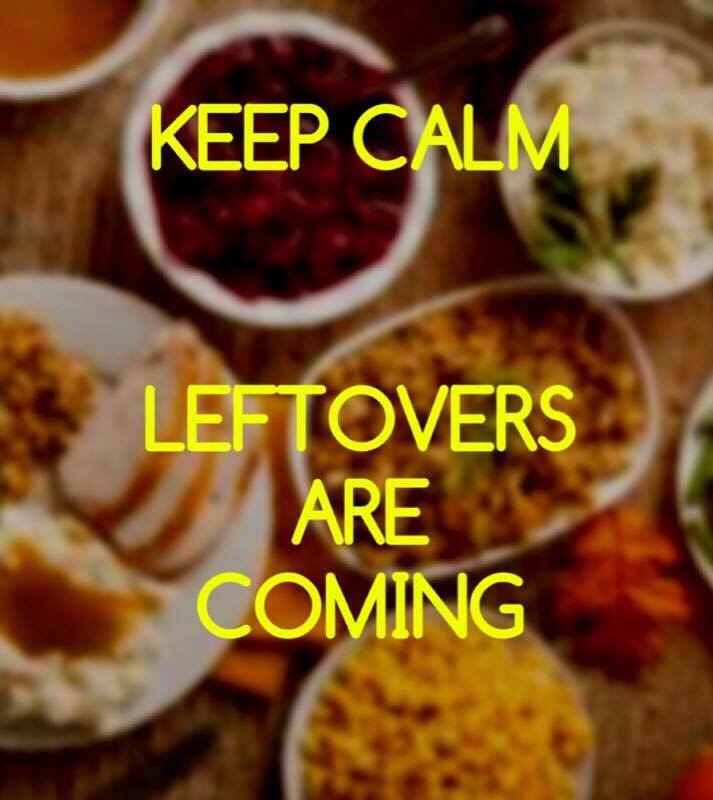 Is there anything more wonderful than leftovers? Probably, but they're still ranked high on my list of favorite things. And if there was a ranking of favorite leftovers, Thanksgiving leftovers would be in the number one slot! As much as I love them, I do find myself wondering how I can put a twist on whatever I have to work with. Make do with what you've got! If that ain't Appalachian, I don't know what is. With Thanksgiving being my favorite holiday and in preparation of a fridge full of leftovers, I have decided to share one tried and true recipe and one I plan on making as soon as I get my hands on some of that turkey: Turkey Corn Chowder and Turkey-Cranberry Monte Cristo Sandwiches. Lets start with the Turkey Corn Chowder. It is AMAZING. I ran across this recipe here a few years ago and make it several times a year. What could be more perfect than having a recipe that uses leftover turkey, mashed potatoes, AND corn?! The original recipe calls for 2 cans of corn but we always have corn that we've put up from our garden. Use whatever you have! Using a 4-5 qt pan, cook your bacon over medium heat until it's crunchy. Remove when done & keep your grease in your pan. Add your chopped onion and cook until it is translucent. Stir in milk, mashed potatoes, turkey, corn, cilantro, salt & pepper. Bring to a simmer, stirring often. Cook for about 10 minutes or until heated through. Serve immediately & garnish with bacon. Now for the recipe that I'm looking forward to trying as soon as possible. I found this recipe here a couple of months ago and have been chomping at the bit to try it. I'll give an update on how they turn out soon. **Update (11-25-16): Sweet mother of Abraham Lincoln, these things are GOOD. Possibly the best sandwich that I've ever had. You can easily half the recipe. Give them a try! Spread each slice of bread with cranberry sauce. Layer your turkey between 2 slices of cheese or 1 slice cut in half on the cranberry sauce and top with another slice of bread, cranberry side in. In a shallow pie plate, add eggs and milk and beat with a fork until well combined. Soak each side of your sandwich in the egg mixture...you want the bread saturated but not soggy. Over medium heat, melt a couple tbsps of butter in a nonstick skillet. Cook a couple of sandwiches at a time until the bottoms are golden brown, 3-4 minutes. Flip sandwiches and do the same for that side. Have You Ever Eaten Leather Britches?